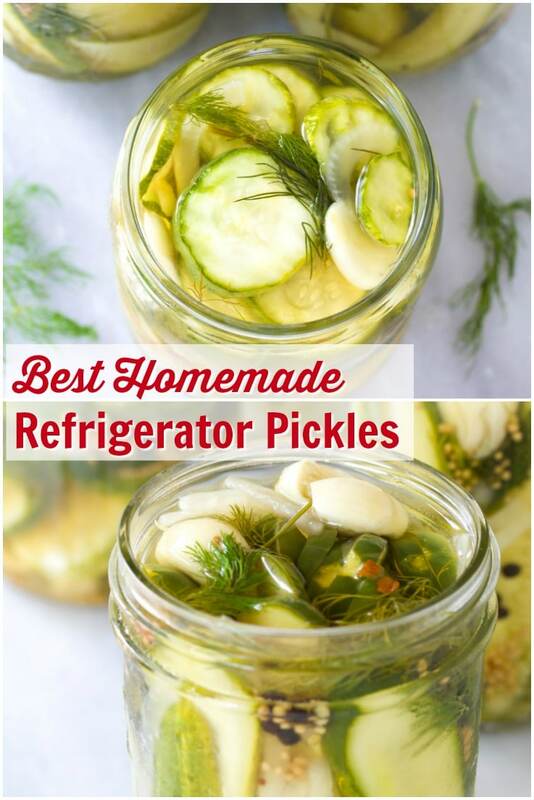 Best Homemade Refrigerator Pickles Recipe – The easiest pickle recipe ever! These perky crisp pickles make great snacks and sandwich toppers. No canning required. 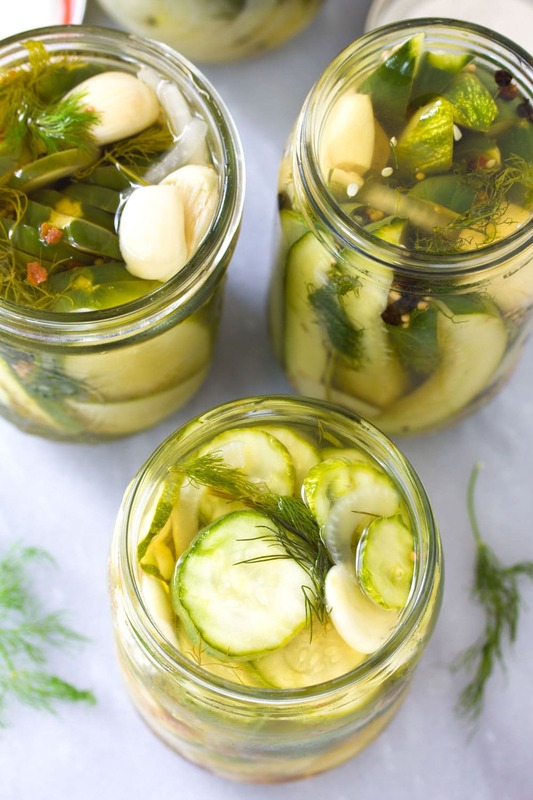 Pucker up for the Best Homemade Refrigerator Pickles we ever tried! These zesty garlic dills are quick and easy to make, and also pack a punch of flavor. It’s that time of year again. Fresh produce is in abundance. 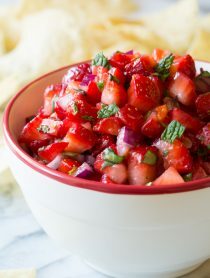 There is nothing better than fresh vegetables and fruit that have been allowed to ripen on the vine, until they are at the peak of perfection. Sure, nowadays you can almost always find whatever you want at the grocery store, but the flavor is not always there. I notice the biggest flavor difference in tomatoes and cucumbers. I love canning my produce, but on those really hot days, who wants to boil large pots of water and steam up the kitchen? Not me. 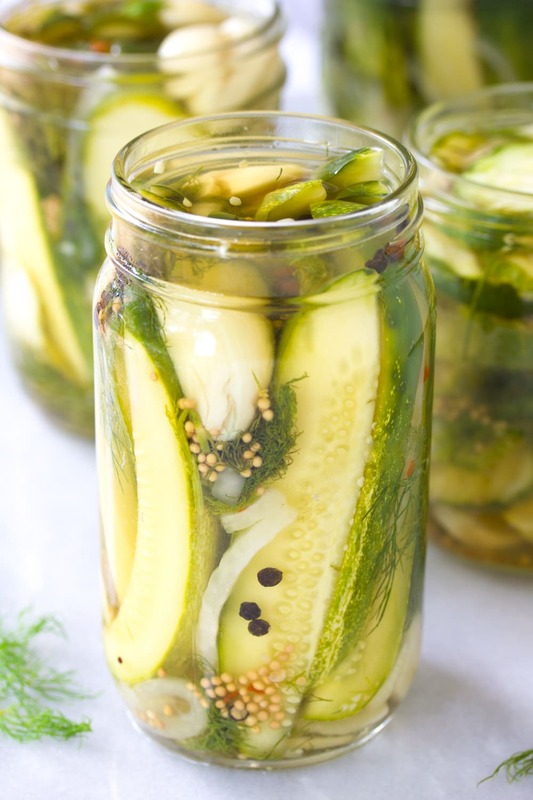 Our Best Homemade Refrigerator Pickles are a great solution. You can make one jar or multiple jars of refrigerator pickles, and they are ready to eat after just one day of refrigeration. 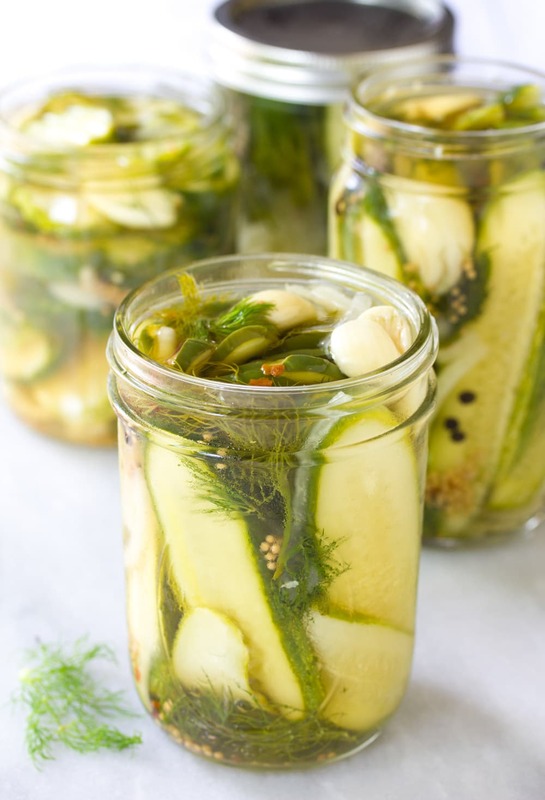 Plus, our Best Homemade Refrigerator Pickles are great at any cook out, picnic, or gathering. I use the small pickling cucumbers with the thick bumpy skin. They hold up well and stay crunchy. It doesn’t take too many cucumbers either; I was able to fit three 4-inch long sliced cucumbers in a pint sized jar. 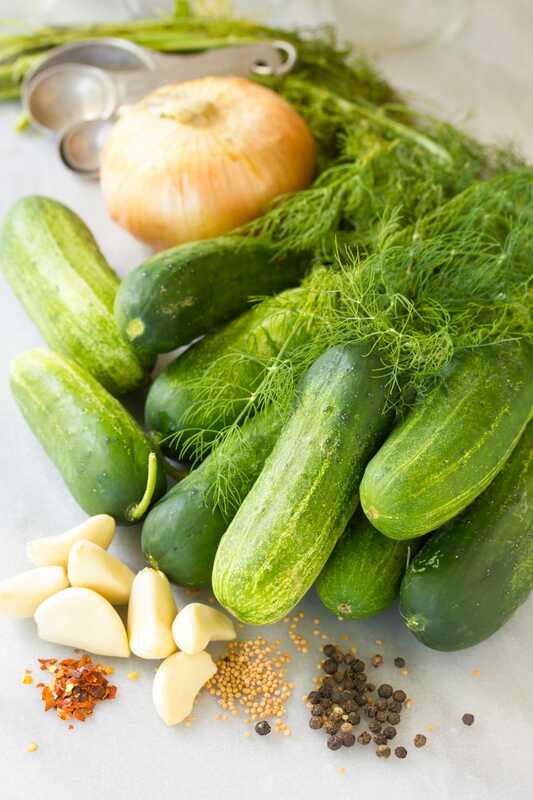 Zesty garlic dill pickles are my favorite. 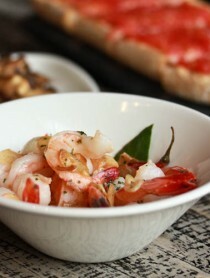 However you can adjust this recipe to you own tastebuds to make it less garlicy or more sweet. Another beauty of Best Homemade Refrigerator Pickles is you can put them in any clean jar with a lid. You don’t need to buy canning jars because you don’t actually can them. 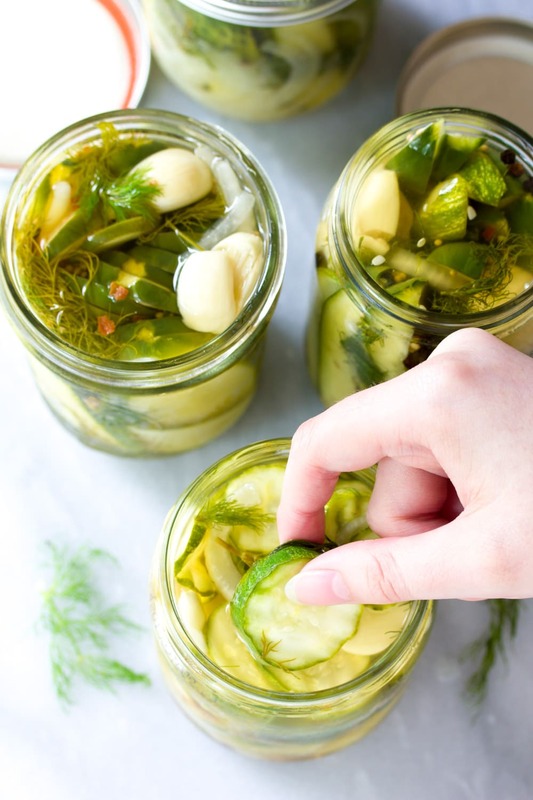 Simply pack the jars with cucumbers, a bit of onion, and dill. Then make the brine and pour it over the top. Then pop the pickles in the fridge. If you are using unconventional jar sizes you may need to adjust the amount of brine to fill the jars you have. It is also fun to cut the cucumbers in whatever shape you like. I made long sandwich slices, spears, and crinkle cut round slices. With a large enough jar and small enough cucumbers you could leave them whole as well. 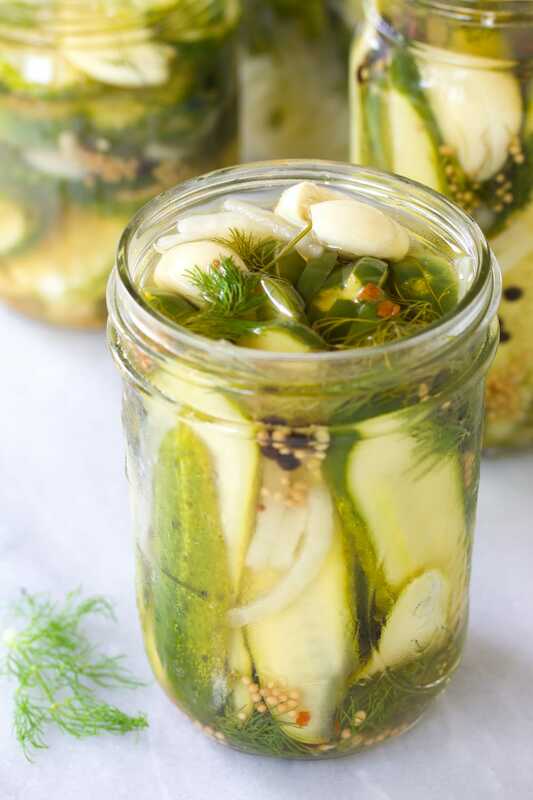 Best Homemade Refrigerator Pickles Recipe - The easiest pickle recipe ever! These perky crisp pickles make great snacks and sandwich toppers. No canning required! 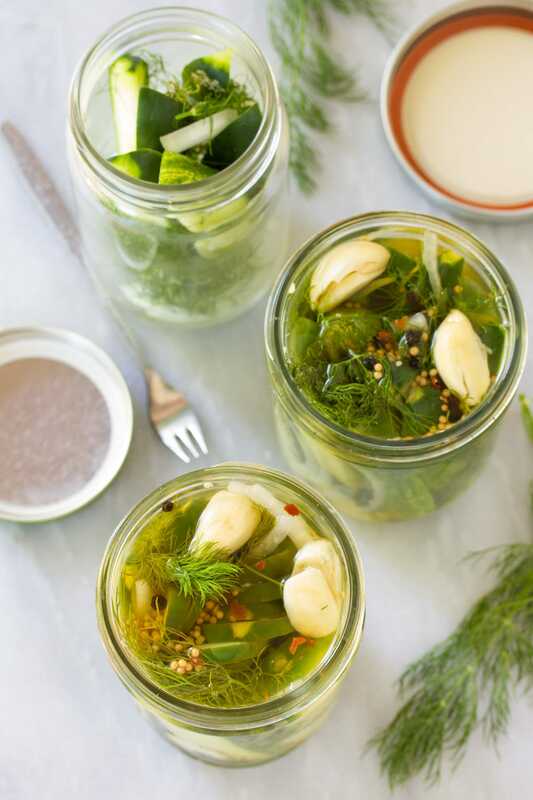 Pack a clean pint-sized jar with sliced cucumbers, onion slices, and dill sprigs. Leave a 1/2 inch of space at the top of jar for liquid. 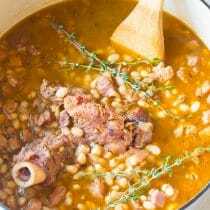 In a small pot heat the vinegar, water, garlic, and all spices until the mixture comes to a simmer and salt and sugar dissolve. Cool the brine down to warm and fill the jar so everything is covered with brine. 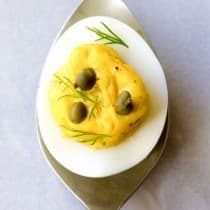 Close the lid tightly and refrigerate for 24 hours before eating. NOTES: This recipe is made to fit a 1 pint jar. Multiply and adjust per number and size of jars desired. I’ve never made my own pickles before so I was a little worried at the start, but your instructions were really easy to follow (and btw I love the pics! 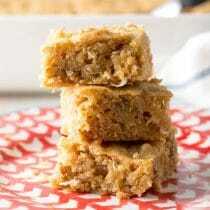 ), so they turned out pretty tasty! Thanks for sharing! 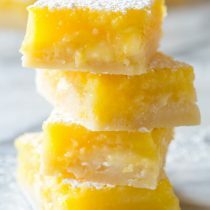 I made these a few days ago and they are delicious! Thank you for a great and easy recipe! Please respond: How long do these pickles last in the refrigerator? Made them and we love them….. PLEASE would you set up your recipes so that we can print them out on only 1 page! have one or two lines on the second page. THAK YOU! 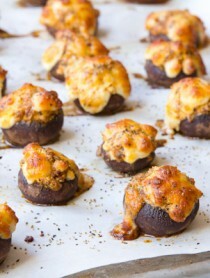 I really want to make these but would like to know how long will they keep in the frig? This sounds perfect! Your right! The heat is terrible and ready in 24 hours – this will be easy and yummy. How long can they stay in the fridge – my store bought stay for months and months. AS they sit the flavors will become stronger and stronger so each couple of days the taste will change to even more yumminess. Thanks for sharing!